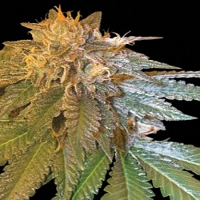 Snowdizzle Regular by the AlphaKronik Genes Seeds weed seed bank is a medicinal marijuana strain that can be used to treat and manage a whole host of common medical conditions including Headaches, Insomnia, Crohn’s Disease and Nausea. 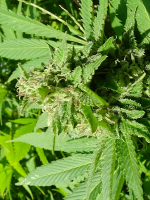 Producing medium yields in 7 to 8 weeks, these powerful medical weed seeds offer a whole host of desirable growing traits including exceptional flavours, effects, and aromas - making them a great choice for beginner and experienced cannabis growers. 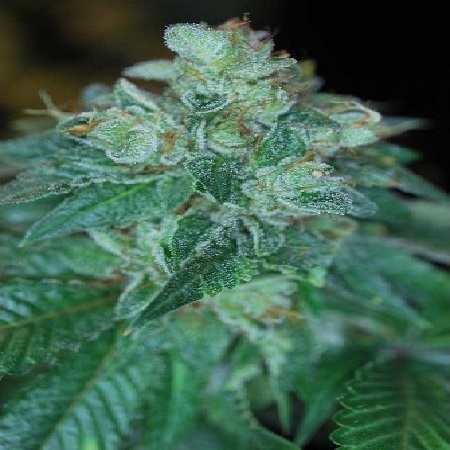 Here at Sensible Seeds, we have a wide range of cheap marijuana seeds for sale, including AlphaKronik Genes Seeds Snowdizzle Regular.